Tyre review data from 9 tyre reviews averaging 87% over 85,075 miles driven. Sorry, we don't currently have any questions and answers for the Bridgestone Potenza RE11. Why not submit a question to our tyre experts using the form below! Awesome grip in the dry, almost surreal. Best tyres I ever used. Previously used ContiSportContact 3 and Michelin PS3, simply no comparison to the sheer grip level of these RE11. Give you an extra set of balls to go faster in the next corner every time. Wear is relatively good, already 40,000km on these. They are a tad noisy and have a very stiff sidewall, almost perfectly flat. Looks awesome if you ask me. Will definitely buy again. Have you driven on the Bridgestone Potenza RE11 tyre? 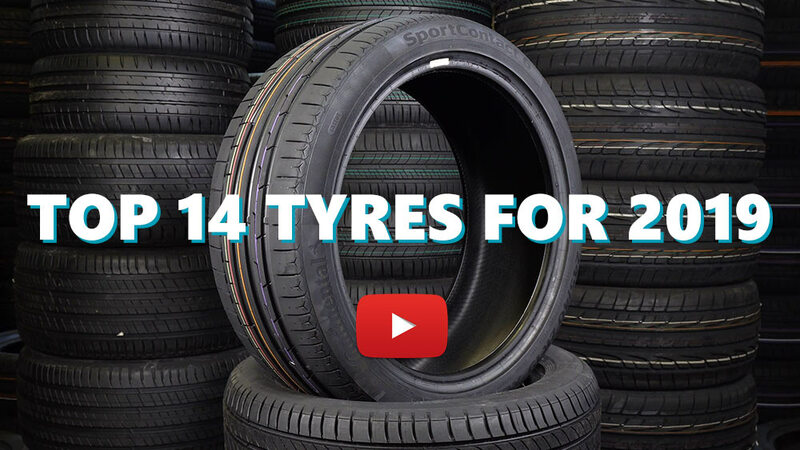 Please help millions of other drivers make an informed tyre choice and pick the correct tyres for their car by submitting your review of the Potenza RE11. Best tire. I've taken mountain road switchbacks with 25 mph signs at 50 mph and they won't break. I've literally had a friend as a passenger wet his jeans from the turns and acceleration out of curves. Even when they did break loose from the shift, they immediately gripped. No track time. Low hwy noise. 18k miles with tread left but I'm replacing them anyway. Going with a 255 size rear. Huge difference from others used. I have these tyres on my Alfa Romeo 159 Sportwagon. One time, I drove in the middle of a heavy rain storm with fallen leaves and all, through some twisty bits, it almost felt like I was driving in the dry. Ever since then, I have complete confidence in these tyres. The grip is there from start, but road noise and wear is the trade off. They work better on a slightly heavier car. My friend's lighter Impreza WRX needs a little bit of "warming up".